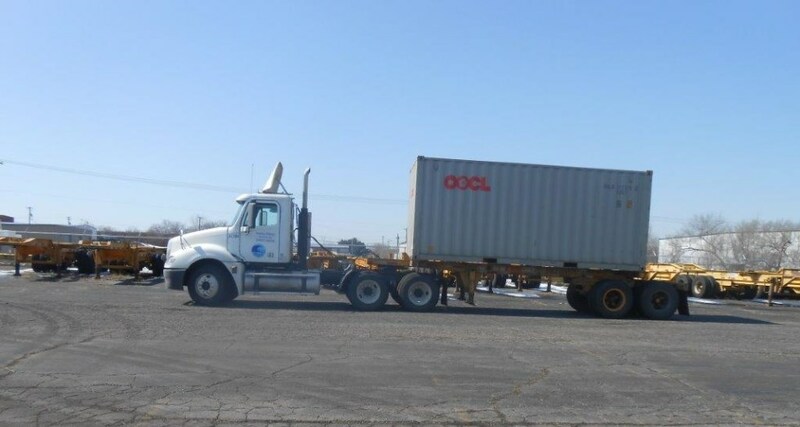 MDS has specialized equipment to handle all of your container shipping needs. Owning our own equipment allows us to serve our customers better. We have the right equipment when and where you need it.